Fresh from an extended run on the festival circuit, Gustav is now online. It has won awards for the directors Ken Williams and Denis Fitzpatrick and is well worth a look. We did the music supervision and post production sound. Gustav, along with the directors’ other work, can be found at their site: www.cometostanleys.com/. We worked with the excellent folks at Northern Heart Films on this piece for Pendle Hill HLF Project. Our role was mixing the film as well as recording a primary school children's choir, heard at the end! 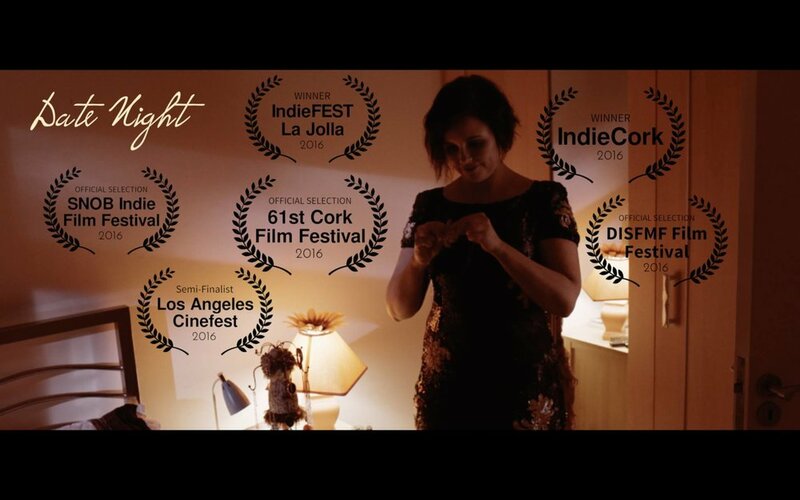 Date Night, a short film directed by Ross Carey, is now online. Fresh from doing the rounds on the film festival circuit, it is available to watch on YouTube and our soundtrack is available to stream on Soundcloud. We composed the music for this powerful documentary about the work of JK Rowling’s charity Lumos, which helps to bring children out of institutions and into the care of families. Set in two very different countries, Bulgaria and Colombia, it was a really interesting challenge to compose in styles that were appropriate to each place. We were comissioned to work on this project by Niamh Heery of Swan Song Films, a Dublin-based agency who create narrative work as well as superb films in the field of social justice. Niamh also filmed and directed this piece. We had a great time chatting recently with Vanessa Monaghan on RTÉ 2XM. Nessy is based in London and through her show The London Ear is doing a fantastic job bringing awareness to the Irish creative community living in the UK and beyond. Turns out that Nessy printed some CDs for Exit: Pursued By A Bear some time ago it was gas that our paths crossed again after so many years. You can check out her site and listen to the show itself on Mixcloud. Delighted to announce an upcoming single release on Inner Chapter. The track will be available on August 2nd. Inner Chapter is a music production, sound design, and independent label based in Ireland, specialising in indie, acoustic, and electronica. It was founded and is run by Kevin J Power (who also releases solo material as Circuits of Heaven and electronica/remixes under the Inner Chapter name). Sister India, a documentary directed by Myles O'Reilly, is now available to watch online. This was an incredibly personal project for him. Likewise, having visited India twice before, it resonated with me greatly. Upon seeing a rough cut I was struck by the fusion of Irish and Indian musical traditions, with music from both countries co-existing in harmony. There is a wax cylinder recording of Sean-nós singing from 1905 which I actually thought was Indian at first. The music is almost continuous throughout the film, giving it the quality of a trance or fever dream - perhaps like the state Myles found himself in during his illness. My job as composer was to add some ambient music to sit under certain scenes. I wanted to let the existing music shine and not step on its toes. My work is a very small part of the film but I'm honoured to have been able to contribute in some way. Very excited to be heading to beautiful Schull this weekend to experience Fastnet Film Festival for the first time. 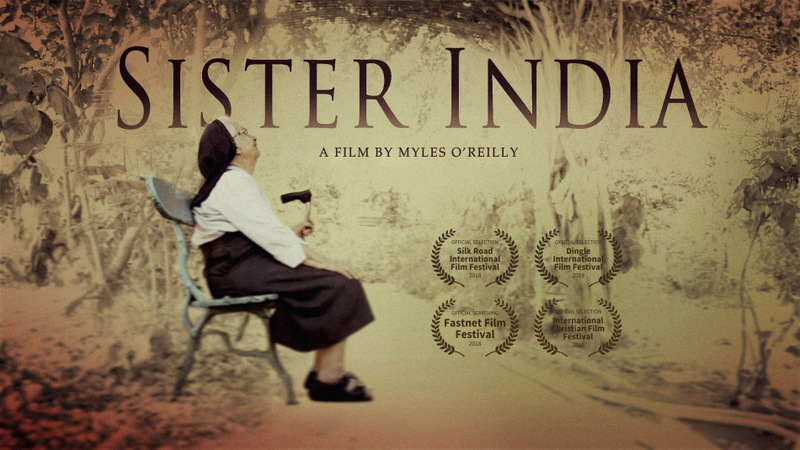 Sister India is screening at 11 a.m on Saturday May 26th. It's a documentary directed by Myles O'Reilly and we composed some music for it. Drop by for a look if you're around. 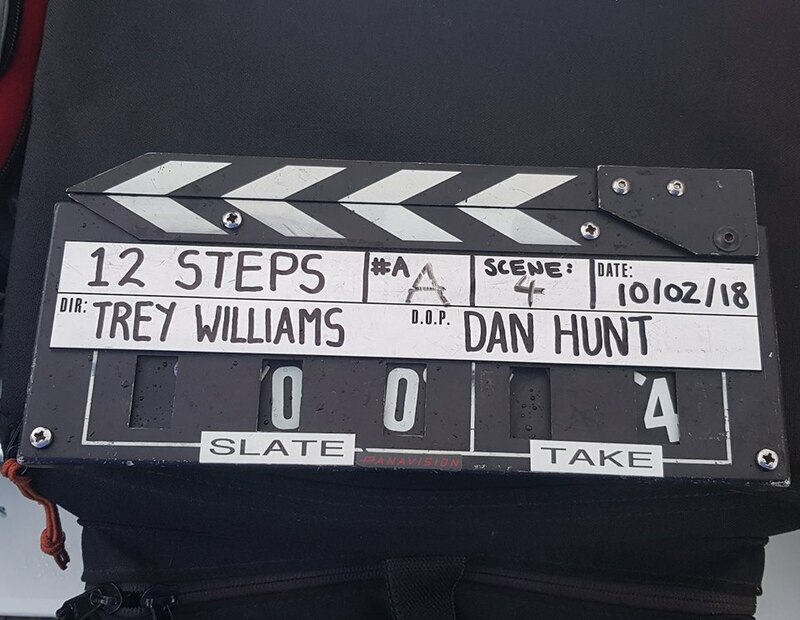 Just completed days eight and nine of the feature film 12 Steps, directed by Vortre Williams. Our role is sound recordist and later on, we'll be heavily involved in audio post production. Having a blast with the cast and crew, everybody is working well together and there's a great atmosphere on set. It's been fascinating so far to watch words on a page be developed by the director and actors, and come to life on screen. 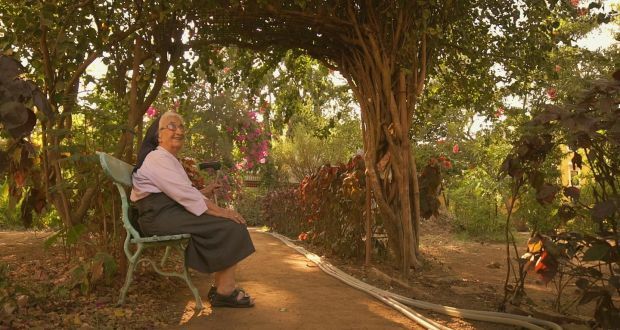 We had the honour of composing some music for Myles O'Reilly's documentary about Sister Loreto, an Irish nun who recently celebrated 70 years of sisterhood in India. Producer Áine Edwards wrote this lovely piece about her in the Irish Times. Hull Kingston Rovers rugby club launched a new kit last week and I was sound designer on the video. Their new strap line is 'Paint The Town Red' and the video was based around this theme. I designed some larger than life sounds and composed music to enhance and support the piece. I worked with a talented team, Paul Cooper (http://pcooperphoto.com) was director and Andy Silcock of Three Degrees West productions (http://www.threedegreeswest.co.uk) was DOP and editor. Our sound design showreel is now online. We stripped all the existing sounds from clips of three films and one game trailer, and replaced them with our own. This involved adding ADR, spot effects, backgrounds, sound design and foley. We focused on four genres: fantasy, sci-fi, action and horror. The Final Fairytale is now available to watch on YouTube. I composed the music for this one minute short about childhood, innocence and regret. It was co-directed by Ken Williams and Denis Fitzpatrick of Stanley's Deathpark Productions. Delighted to be on the post production team for Gustav, a new short comedy written and directed by Ken Williams and Denis Fitpatrick. I'm looking after the sound mix and music supervision. The two lads always come up with interesting projects - I worked with them last year on the The Final Fairytale, very happy to be on board again! I did the audio post production and composed a piece of music for Bertie Brosnan's new short documentary, Last Service. Delighted that it has been selected to be screened four times at Fastnet Film Festival, which runs from the 24th to the 28th of May in gorgeous Schull. I was thrilled to hear the news that Disappear, a short film directed by Shaun O'Connor, is getting international festival distribution by Berlin-based agency aug&ohr medien. It has appeared at a number of Irish and international festivals since late last year, and it's amazing that it will soon be exposed to wider audiences around the world.